The battle is yet from over for former petroleum minister,Diezani Alison-Madueke as the U.S is gearing up to go after her and her cronies. 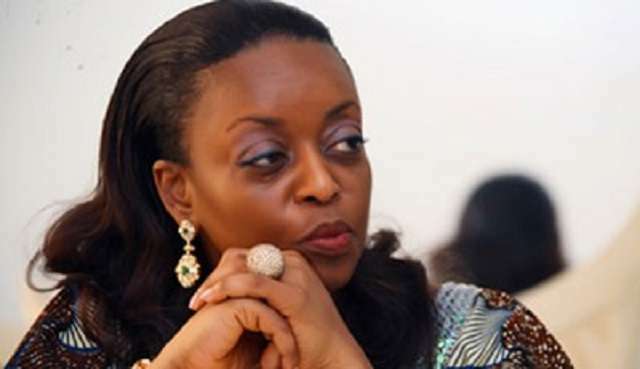 Barely a week after her $37.5 million Banana Island edifice was seized by the federal government,a former US State Department Nigeria specialist, Mathew Page, has suggested that a US civil forfeiture case to seize $144 million of assets from two cronies of Diezani Alison-Madueke, may just be the start of her legal troubles with America. US Justice Department last week filed an asset recovery case in Houston against Jide Omokore and Kola Aluko, seeking the seizure of luxury property, including a New York apartment and $80 million yacht, bought by one of the businessmen. The two businessmen, at the detriment of Nigerian treasury, were heavily favoured by Diezani, during her tenure as Nigeria’s oil minister. “Although this is the first attempt by US law enforcement to go after assets allegedly stolen by Diezani and her henchmen, it almost certainly will not be the last,” the AFP reported Mathew Page as saying. At present, Diezani faces charges only at home but her name crops up in a growing number of international cases that lift the lid on the scale of alleged corruption in the country’s oil sector. Since leaving office in 2015, she has been implicated in bribery, fraud, misuse of public funds, and money laundering cases in Nigeria, Britain, Italy and the United States.